A new edition of this popular Philip's astronomy guide, written by authors Robin Scagell and David Frydman, which examines what to expect from a pair of binoculars and how to choose the right ones if buying for the first time, or upgrading. 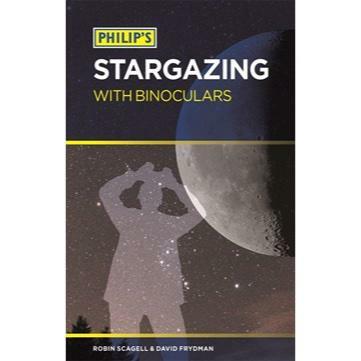 Philip's Stargazing with Binoculars, fully revised and updated for this new edition, is a practical guide describing the wide range of objects that anyone can observe in the night sky using normal binoculars. It gives clear, step-by-step instructions for finding objects, and explains what you can expect to see from both northern and southern hemispheres. 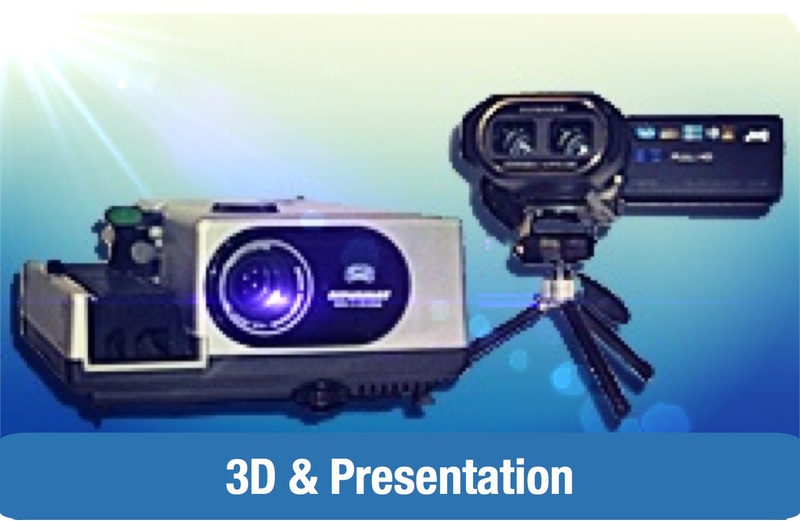 It also offers useful advice about choosing and using mounts and other accessories. Binoculars provide a great start in astronomy. 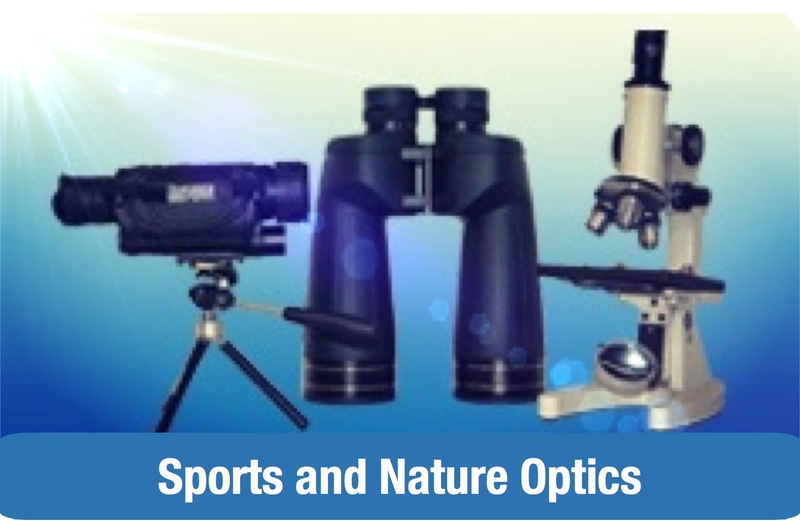 Compared with telescopes, they are comparatively cheap and easy to use, they are light and compact, and can be used for many other activities such as birdwatching. But when you are out there on a starry night, how do you know what to look at? Where are the best objects to observe through binoculars? Just how much can you see, and what are the tips and tricks for getting the most out of them? Philip's Stargazing with Binoculars reveals what to expect from a pair of binoculars and how to choose the right ones if you are buying for the first time, or upgrading. It gives straightforward explanations of how they work, and how to progress from first-time user to hobby observer. 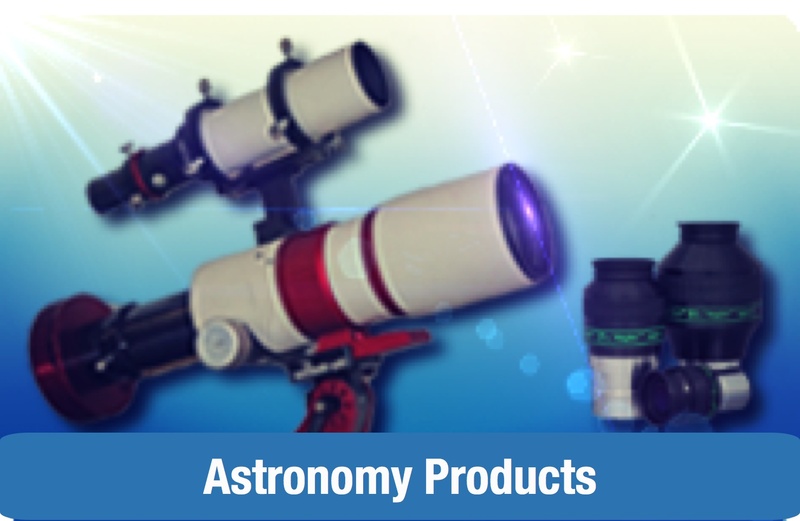 It gives practical help for setting up and using any binoculars, and provides examples of objects to look at with different sizes of binoculars, from both town and country, including the Sun, Moon, planets, comets, asteroids, stars, clusters, variable stars, double stars, novae, nebulae and galaxies. Aimed principally at newcomers to astronomy of all ages, who would like to begin observing for themselves, and perhaps make contact with other amateur observers, Philip's Stargazing with Binoculars describes a wide range of binoculars that are internationally available, with examples of objects to observe taken from both northern and southern hemispheres. 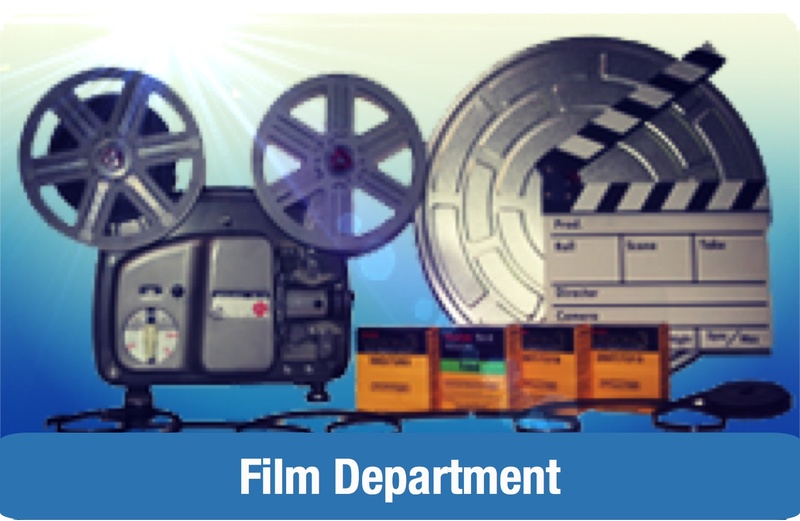 The guidance given is appropriate for all observing conditions. Completing the book is a glossary of technical terms and an index, making it even easier for the beginner to use and understand.